Suitable for:small and medium parrots. Rattan and wood bead combined toy, colorful items are accord with bird's preferences. 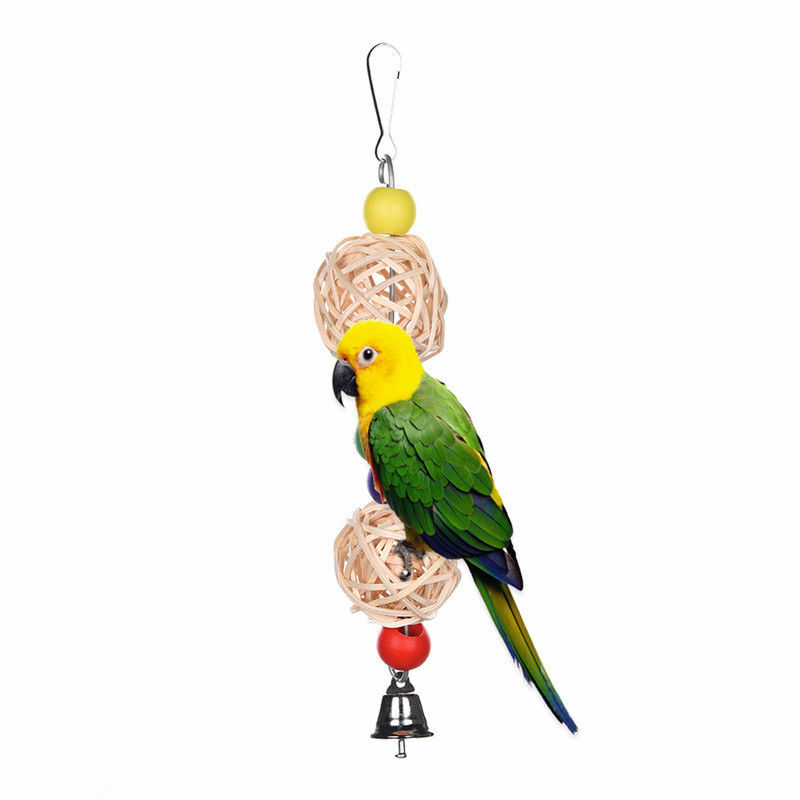 Bells are conducive to communication, Damaged toys meet the instincts of birds, which is conducive to the physical and mental health of pet birds.